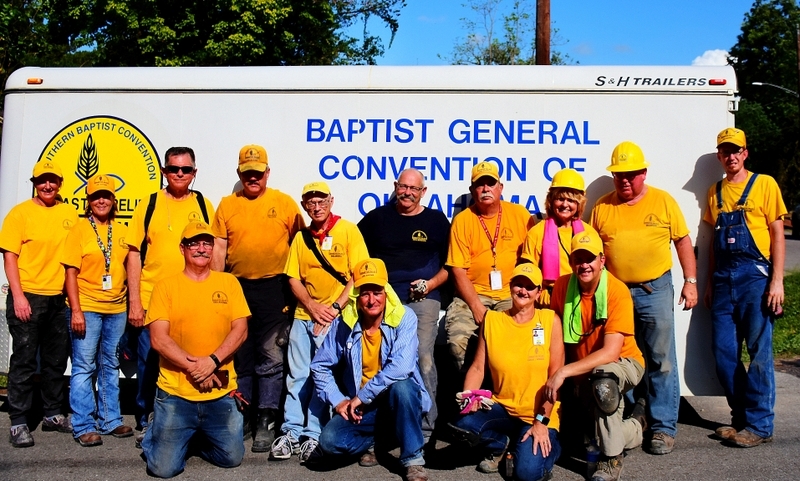 OKLAHOMA CITY—Oklahoma Baptist Disaster Relief (DR) and Arkansas Baptist Disaster Relief will partner to provide aid to those affected by Hurricane Florence in North Carolina. Oklahoma Baptist DR have been on standby since the projected landfall of Hurricane Florence, and will now spring to action, according to DR state director Don Williams. An Oklahoma Baptist Disaster Relief volunteer works on a chainsaw team to clear downed trees. The storm peaked as a Category 4 hurricane with sustained winds of 140 mph according to news sources, and made landfall Fri., Sept 14. “We will leave on Monday, September 24 and we anticipate beginning relief work in North Carolina as soon as Tuesday or Wednesday,” said Williams. 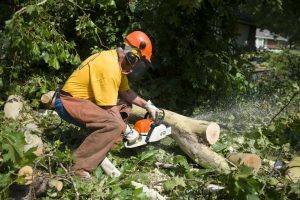 According to Williams, the trained, equipped and credentialed DR volunteers will do mud-out work following severe flooding and chainsaw work, to clear downed trees and debris. Chaplains and assessors will also join in relief efforts. Disaster Relief volunteers participate in mud-out work following Hurricane Harvey in Aug. 2017. 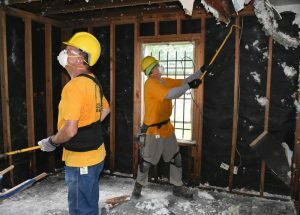 “These communities are still rebuilding from Hurricane Matthew, which hit two years ago. So we’re going to get in there and help them clean up as quickly as possible,” Williams said.